15 Years of Experience in Prepared Food Supply for Major Retail and Food Service Operators. With a vertically integrated business model, Reddi Gourmet delivers products that make menu planning and meal preparation more convenient and profitable for major retail and foodservice operators. With 15 years of experience and proven performance, Reddi Goumet offers the products and resources that deliver results. Whether they’re used in the home kitchen, retail and self-service meat cases, top foodservice establishments, or trending restaurants, the full line of Reddi Gourmet products bring quality, freshness, affordability and success to the table daily. Our product line can be found in markets throughout the USA. 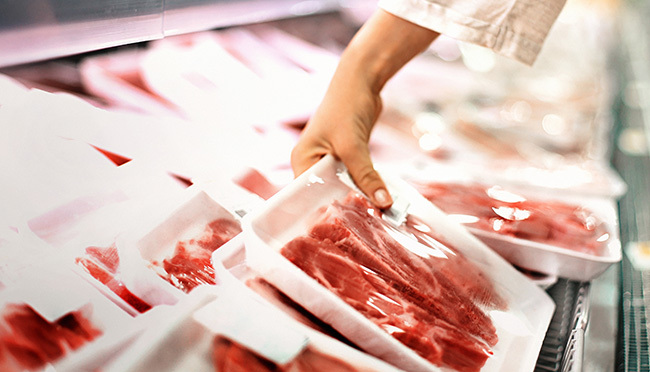 We provide specialty beef, chicken, pork, veal, lamb products and more. We bring you the best spices. Reddi Gourmet offers various packaging that includes: On Pack Labeling. Overwrap, Roll Stock, and MAP (Modified Atmosphere Packaging). We also provide a number of merchandising services for retailers.